Star Collingwood forward Jamie Elliott is out injured while Essendon will be at close to full strength with two stars coming back for Anzac Day. 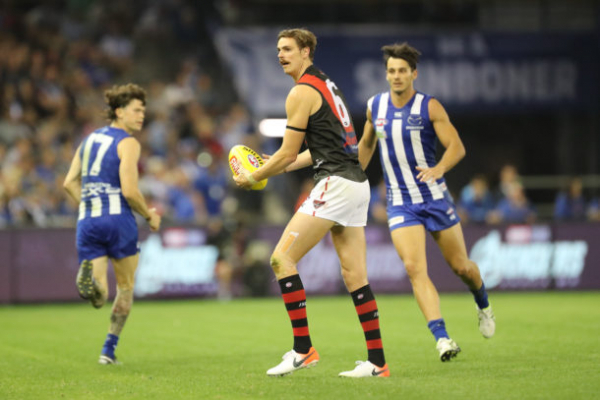 John Worsfold says midfield duo Devon Smith and David Zaharakis are “fresh and ready to go”on Anzac Day. Thursday’s Anzac Day match will mark the 10th anniversary of one of the most memorable moments in Essendon’s history. 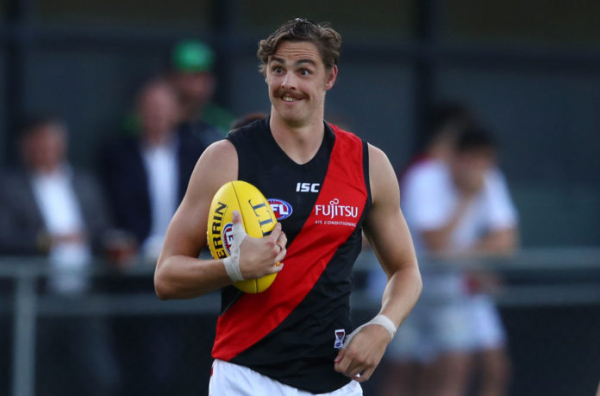 Essendon has accepted a $20,000 fine from the AFL for Joe Daniher's late inclusion against North Melbourne. Yikes! 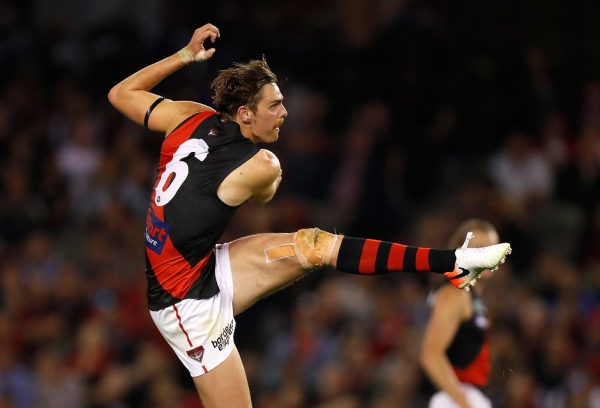 The post Essendon handed huge fine for Daniher’s Good Friday inclusion appeared first on Zero Hanger.